It's Thanksgiving Day week and plenty of people are traveling to visit family members and running errands. One driver said, "There's a lot of cars on the road and you have to be really careful." Another driver said, "It's scary because there's so many people on the road and you never know what people are doing." Cpl. 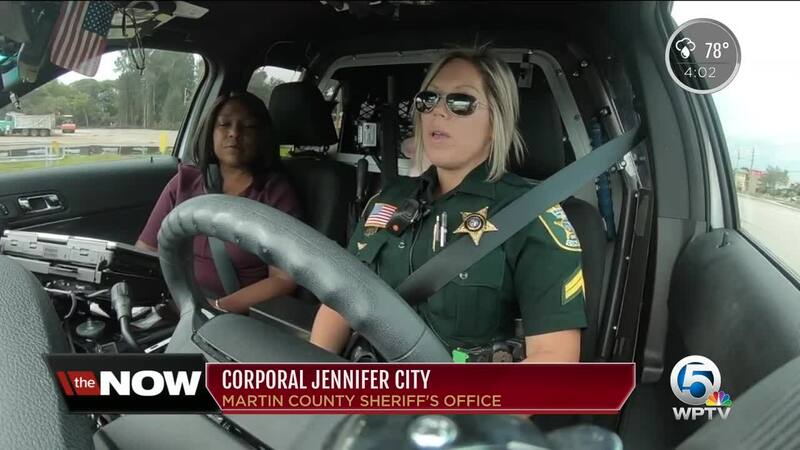 Jennifer Cuty works in the traffic unit at the Martin County Sheriff's Office. She says just last week deputies responded to 80 car crashes. "Most people run red lights they block intersections, they violate other people's right of way." "A lot of people are distracted and we have a lot of impaired driving during the holiday season." This week you will see more law enforcement out on our roads and near shopping centers keeping an eye out for distracted or dangerous drivers. Corporal Cuty said, "Try to refrain from getting aggressive and getting agitated with it. And causing road rage issues because that opens up a whole another set of problems and like I said, exercise patience."